Guerrilla Street Art first emerged in the United Kingdom, but has since spread across the world and is now established in most countries that have developed graffiti scenes. This method of art making involves leaving anonymous art pieces in public spaces. 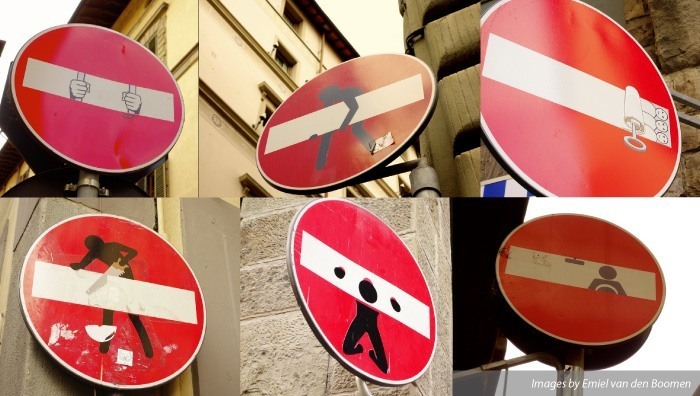 Most guerrilla street artists want to shake things up, force you to take a second look and change your preconceptions about your everyday surroundings. 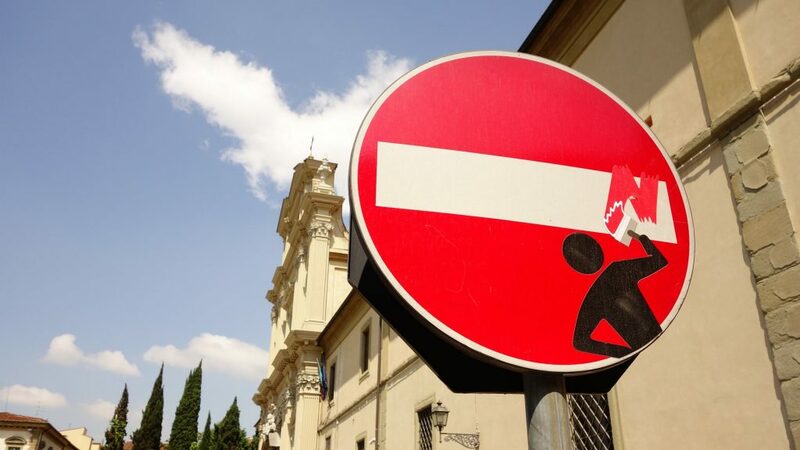 Artist Clet Abraham has been subtly transforming street signs into Guerrilla Street Art over the past few years. With a keen sense of humor and the simple use of temporary vinyl transfers, he has added a juxtaposition to the timeless Renaissance art in Florence. 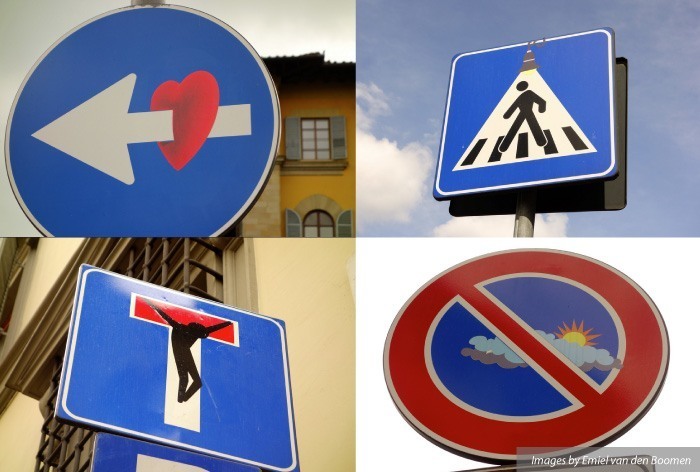 It’s unknown how many renditions he has made, but from the looks of Clet’s Facebook page, it’s apparent that a simple road sign has limitless possibilities. Clet has broadened his horizons since his debut in Italy, and his artwork can now be seen throughout Europe! Take a look at a few of our favourites below. 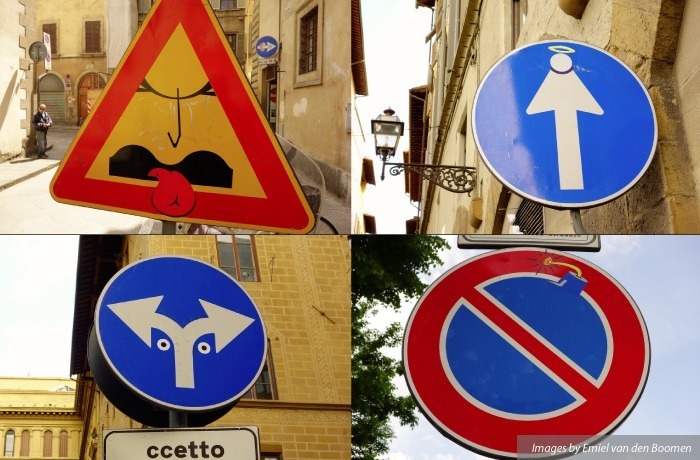 Clet’s Guerrilla Street Art has been exhibited in different galleries around Italy, as well as commissioned by many prestigious institutions. Most of his art pieces are based off of authority, obedience, religion, justice, laws, and rules. Got a question for us? 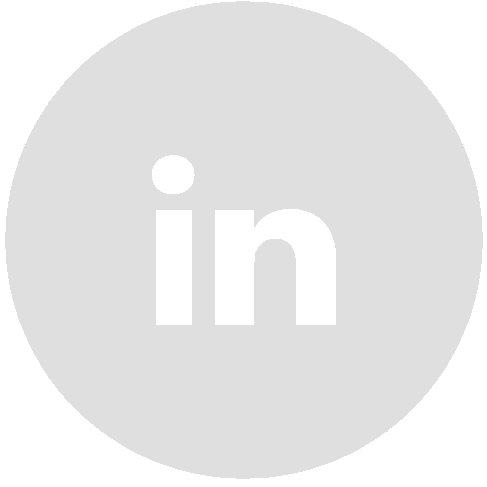 Feel free to call our office at 604.876.0073 or send us an email to info@whiteboxdesign.com.